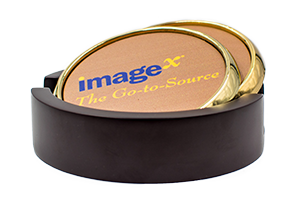 ImageX is The Go-to-Source for creating solutions to meet all your marketing collateral, printing, packaging, promotional, direct mail, and web-based needs. Our dedicated teams comprised of sales professionals and account coordinators will work with you to tailor solutions to your unique requirements, providing exceptional customer service and quality control throughout the process. ImageX offers personal service, vast resources and remarkable buying power to ensure the success of all your projects. Whether local, national or worldwide, we can efficiently move your project from conceptual design through final mailing and distribution to inventory management. It is our goal to consistently provide expert technical advice and apply our industry knowledge to deliver the finest quality work at the most competitive prices. Learn more about our solutions below or check out our Project Gallery for examples of our work and project inspiration! When it comes to printing, we have virtually limitless capabilities! 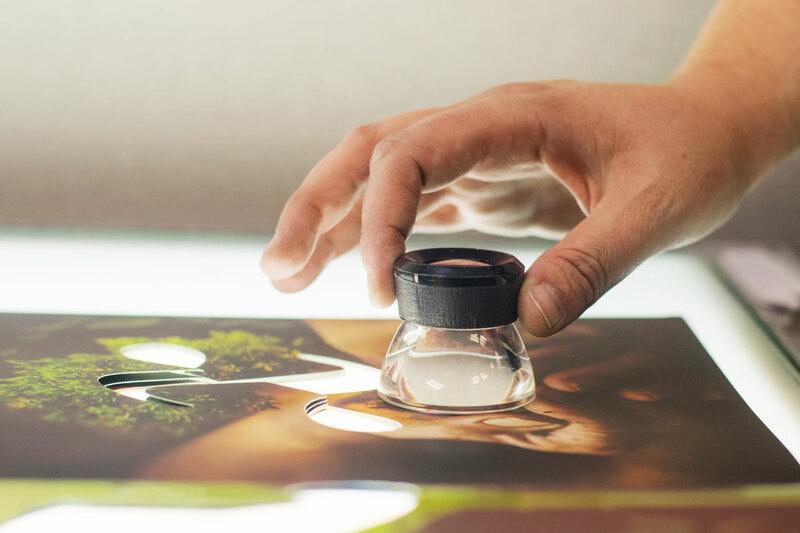 Our team’s many years of print experience enables us to deliver the highest quality product and the most competitive pricing. From awards to aprons, bags to bluetooth speakers and umbrellas to USBs- we have a vast, comprehensive array of customized promotional products available. As the Go-To-Source, we can help you find something for everyone! Direct mail has long proven to be an effective way to reach current and potential customers, even in the digital age. ImageX has the experience and expertise to help you reach your targeted demographic and guide you through the maze of postal requirements and guidelines. When it comes to packaging, we do it all - from concept design, engineering and production to fulfillment for components and final packaging requirements. Whether you are looking for practical or luxurious, we have you covered. When you really need to go BIG – look no further! Whether you are looking for paper, vinyl or other materials to make a statement, ImageX can bring your signage, poster or other large scale print projects to life. Your customized storefront will provide access to your specific catalog, populated with the products you already buy and print. You define your own ordering environment—categories and subcategories, buying groups and cost centers to match your company's business processes. We know that great design is a huge part of a successful job! Whether you need typesetting or design work, our teams will work with you to provide creative, detailed and cost-effective solutions for projects of any size. Our professionals can also help tailor a web-based campaign to help strengthen brand identity and complement your printed pieces. "Image X delivers quality results, sustainably sourced paper and superb customer service that keeps us coming back year after year." 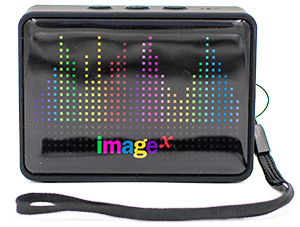 "ImageX has been an amazing resource. They are flexible, prompt, cost-efficient, and hold themselves to a very high standard. Did I mention their customer service rocks? Yeah. That too." 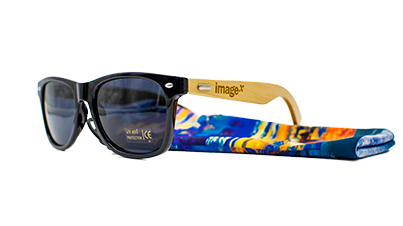 "ImageX has always been there through all of my major print projects over the past two years. Their service is one step above the rest in its speed, accuracy. I am a well satisfied customer who keeps coming back." 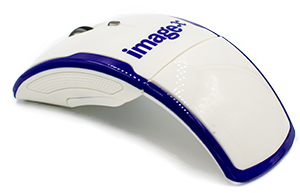 "ImageX has always provided great quality, great service and great prices. I highly recommend Stan - he is awesome to work with and he definitely goes above and beyond to make each print job as easy as possible." "With a friendly, no-nonsense approach to business, and a lightning-fast response time, I can always count on ImageX." 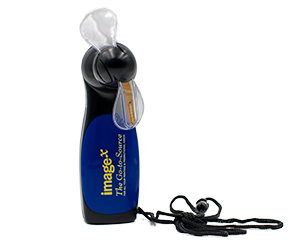 "I am extremely pleased working with Image X. 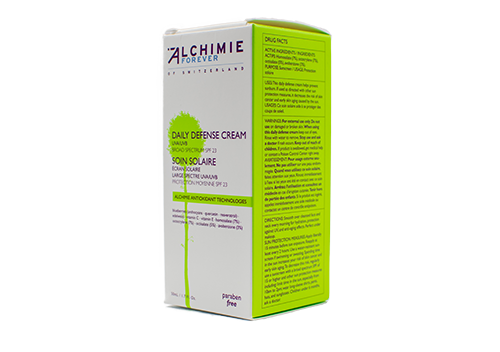 From the very beginning they have delivered first class service and paid close attention to detail on our new brand."